So, with such a huge truck to show off, Nissan decided that the best possible place to take it to show off, of course, was Texas. However, Nissan didn’t show up just anywhere—it went right to the world-famous State Fair. 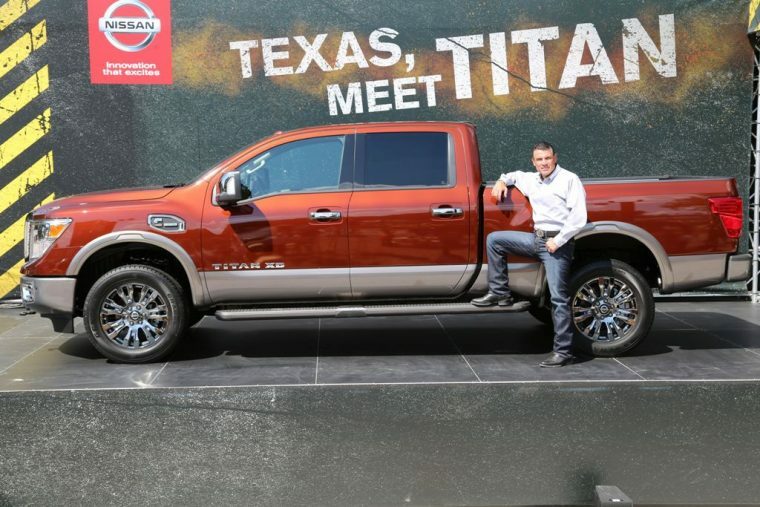 There is one problem, though: just pointing at the TITAN and saying “Hey look, a big truck,” isn’t exactly going to turn heads, especially in Texas. So, Nissan built a nice little thing called the “TITAN Proving Grounds,” to show the TITAN’s abilities in its rough-and-tumble natural setting. Then Nissan offered truck fans the opportunity to take part in a series of activities to experience the TITAN. Visitors have only until October 18th to experience the 555 lb-ft of torque produced by the TITAN’s Cummins® 5.0-liter V8 Turbo Diesel engine, capable of hauling more than 12,000 pounds when correctly equipped.